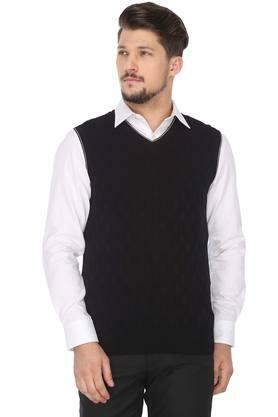 Flaunt a trendy look by wearing this sweater presented by the coveted brand, Stop. 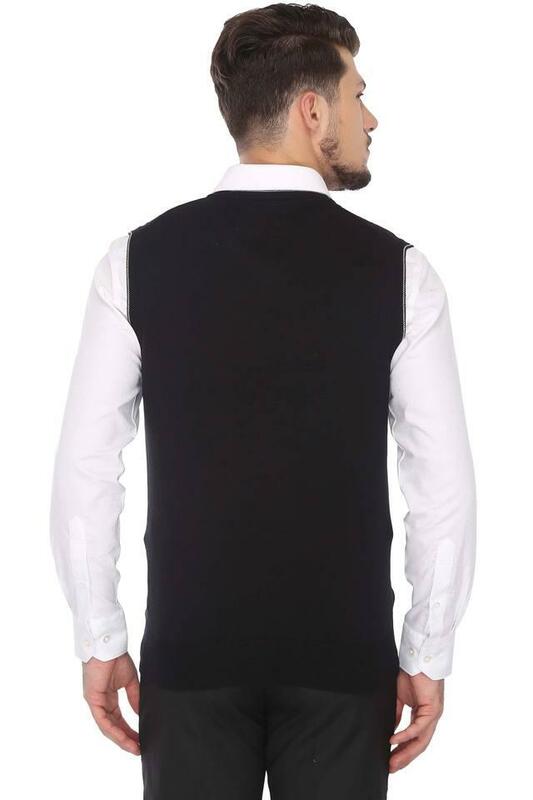 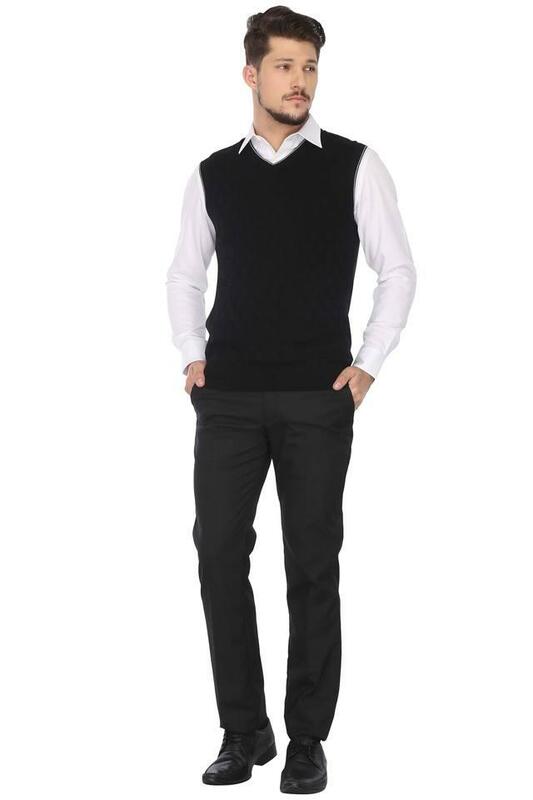 It comes with a V neck that makes it look stylish while the unique design and self pattern lend it a modish appeal. 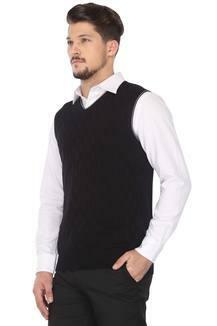 Besides, it has been crafted with care using a good quality fabric which makes it easy to maintain. Refresh your winter wardrobe by adding this sweater that comes with a V neck. 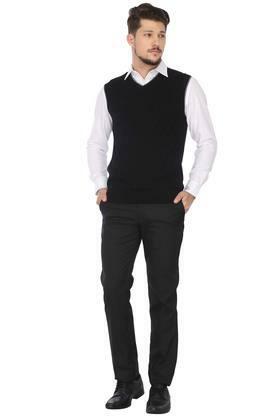 Flaunt a trendy appearance as you style it with a pair of jeans and slip on shoes while going for any casual occasion.